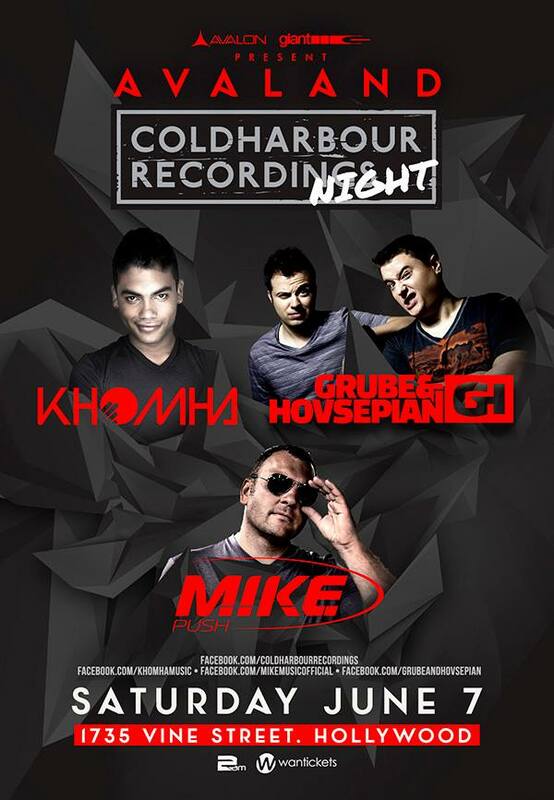 Here’s your chance to win a pair of tickets for you and your friend to experience Coldharbour Night LA with KhoMha + Grube & Hovsepian and M.I.K.E. 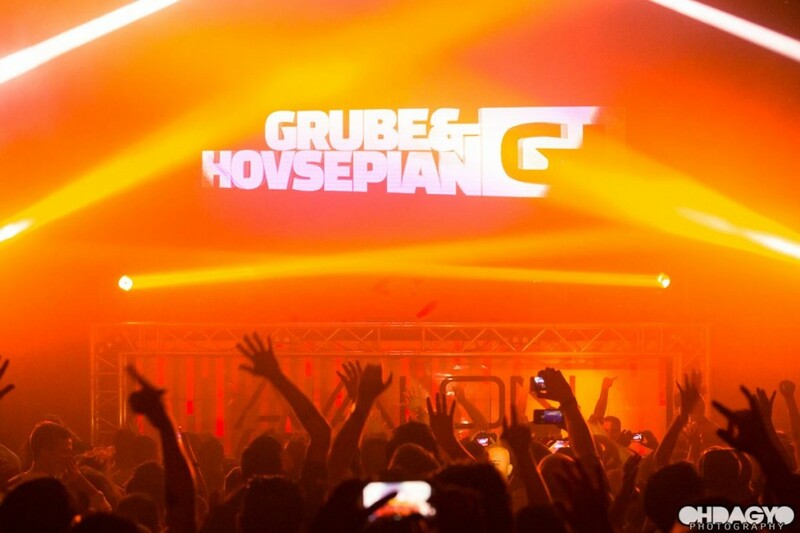 at Avalon Hollywood on Saturday, June 7, 2014. The contest is pretty simple. Each like, follow, tweet gives you an entry into the contest. You don’t have to select them all, it’s just less entries. Contest ends on June 4 and one winner will be chosen at random on June 5.